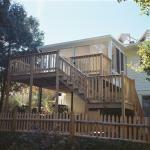 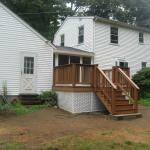 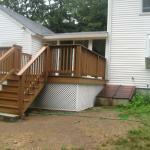 Pease Company are experts at quality deck construction. 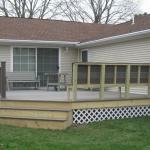 Our business knows how to design, obtain permits and build you a deck in both pressure treated and trex materials that will exceed your expectations. 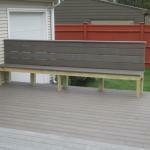 We add the little extras with any tearout debris removal, built in seating or latice underneath for a polished deck/patio look. 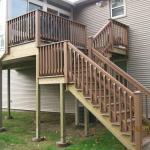 Applications are perfect for patio decks, entrances, stairwells, handicapped ramps and preparation for Sunroom/Patioroom construction. 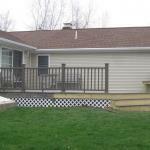 Our certified Design Consultant will do all the steps necessary to procure town permits and drawings for final approval and our construction crew will complete the job neatly and quickly.